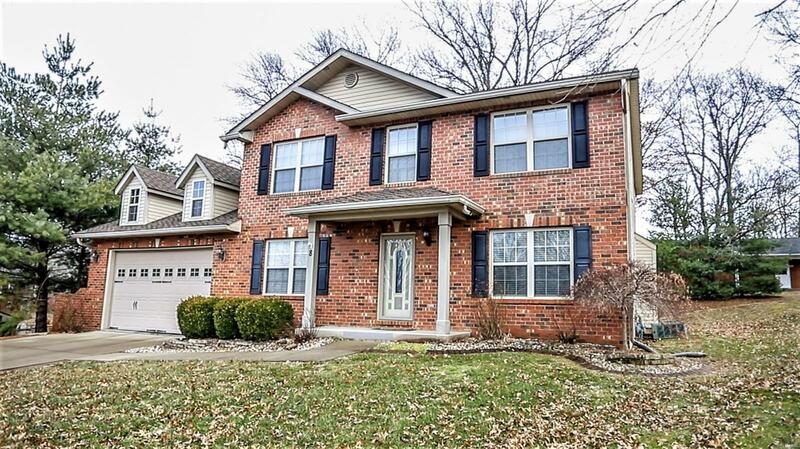 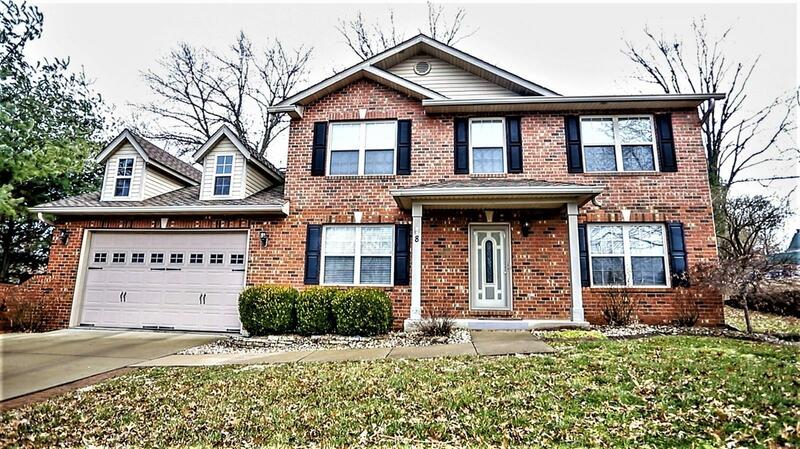 Very nice home located in historic Lebanon IL. 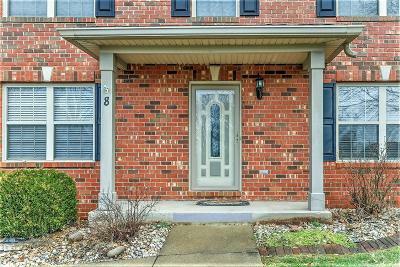 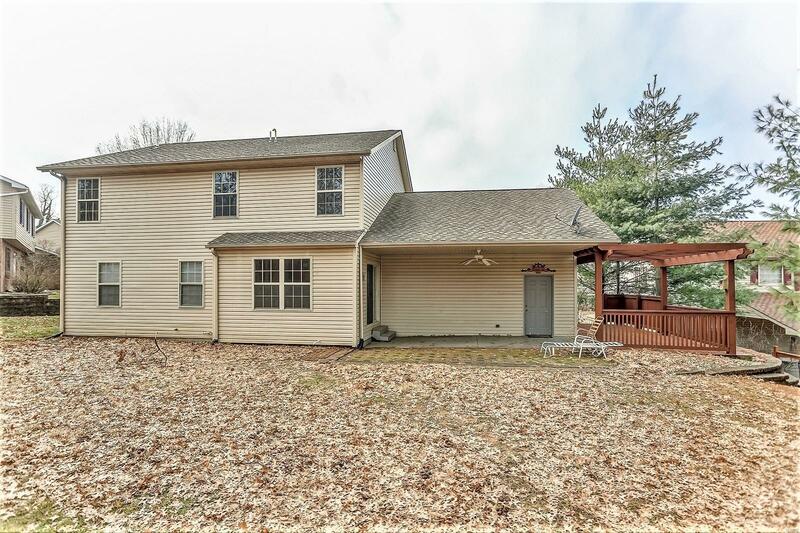 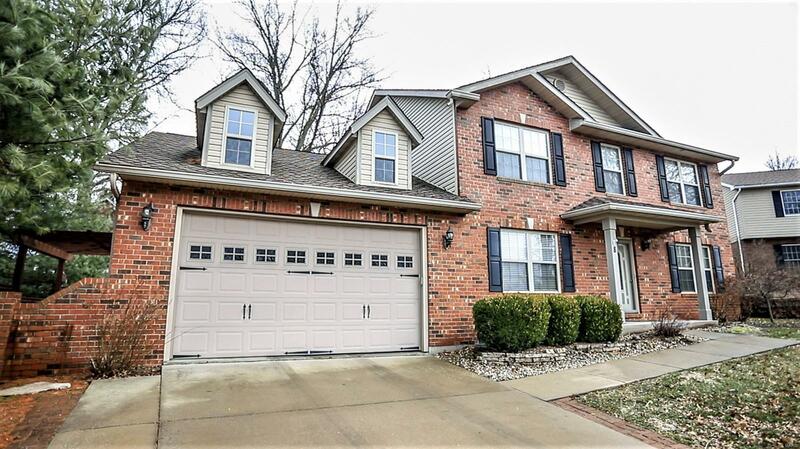 Bank owned but don't let that stop you from seeing this impressive 3bed/3bath home nestled in a cul-de-sac that's just waiting for it's new owners. 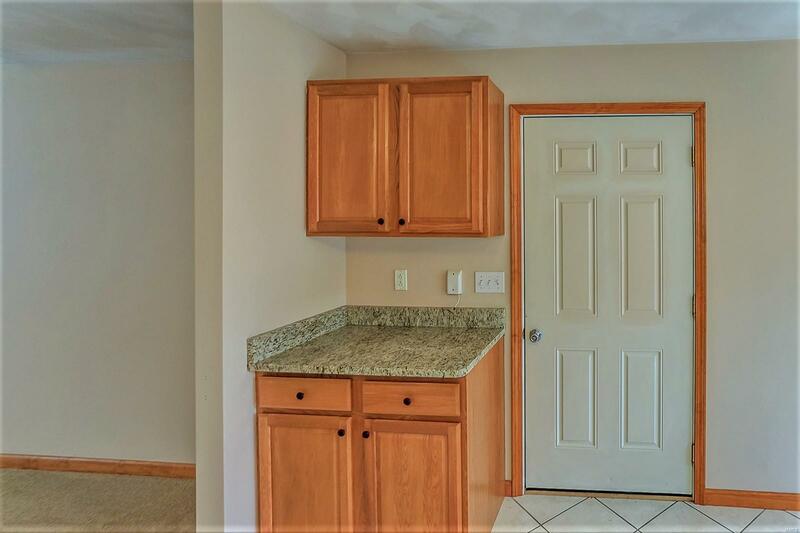 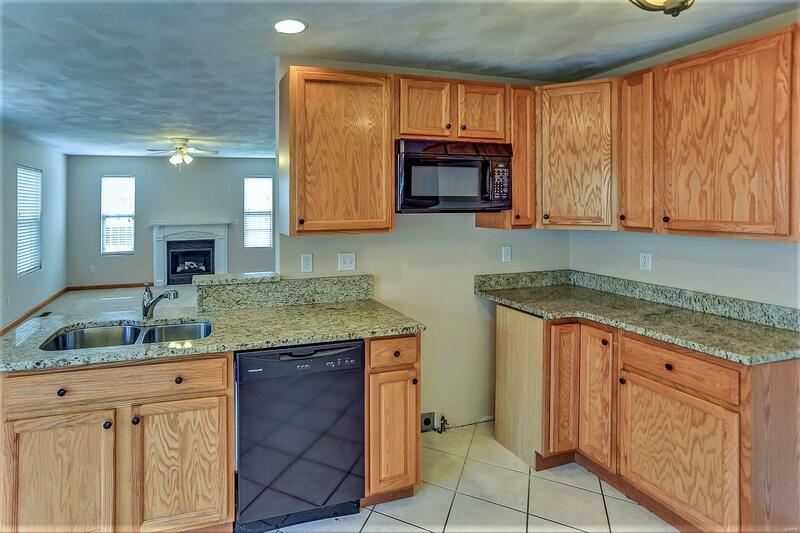 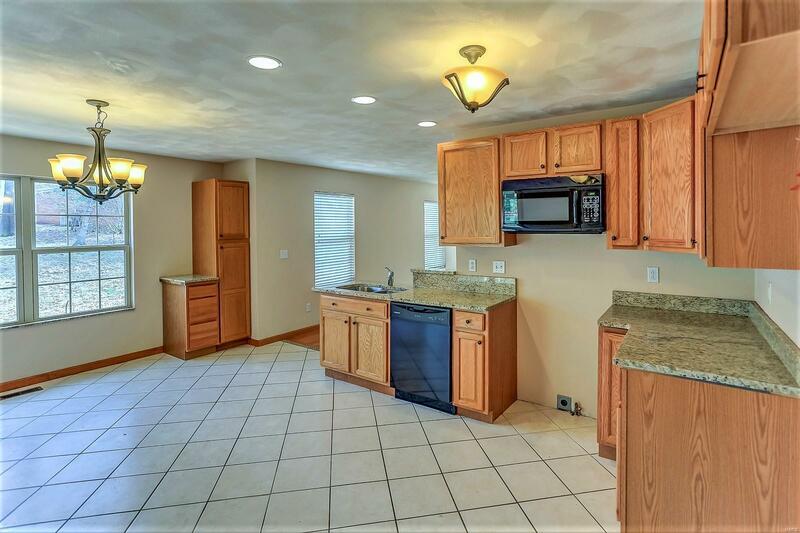 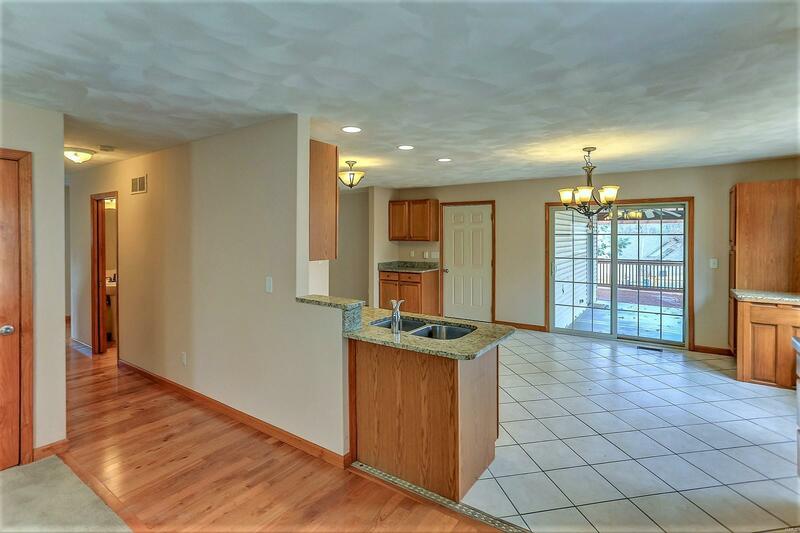 Large eat-in kitchen w/granite countertops, lots of custom cabinets and counter space plus there is plenty of room for a work station or more counter space if needed. 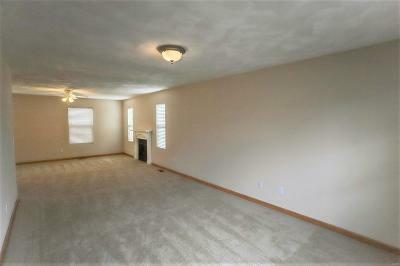 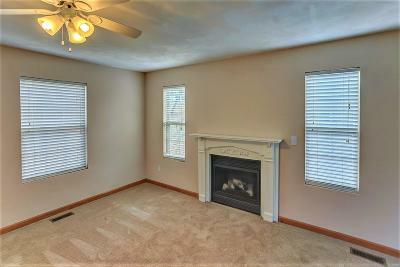 Expansive living room with gas fireplace, separate dining room, and 1/2 bath round out the main level. 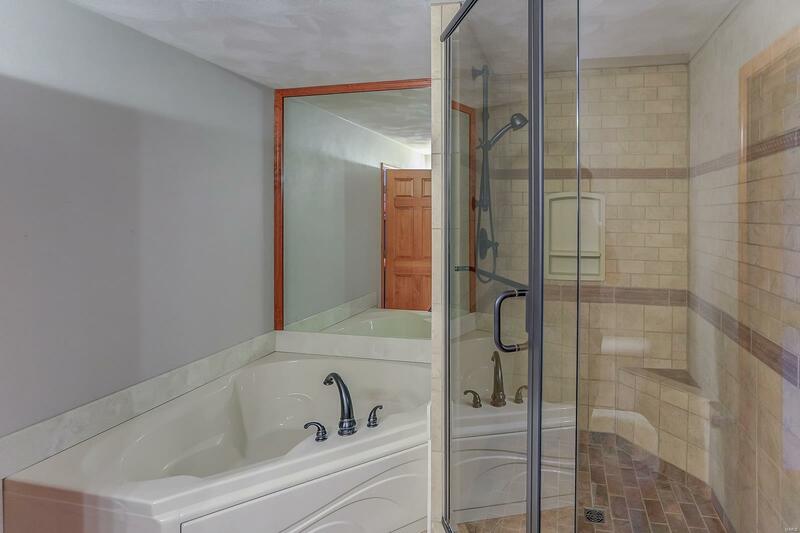 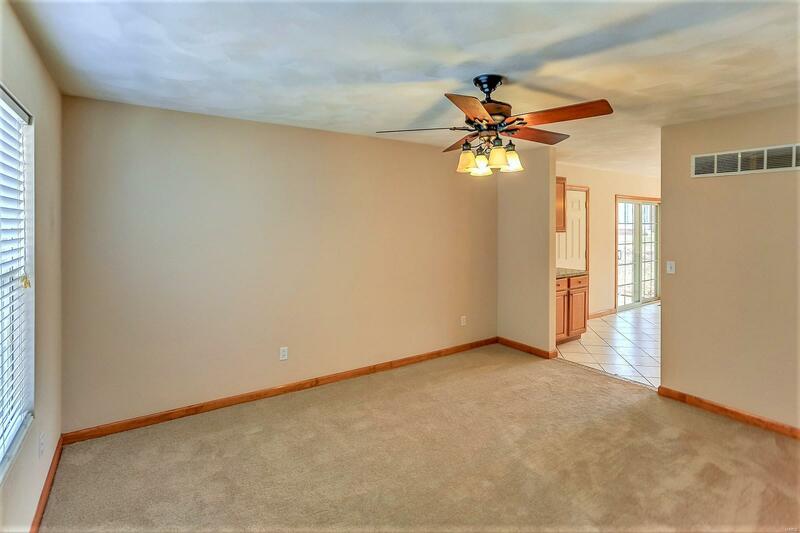 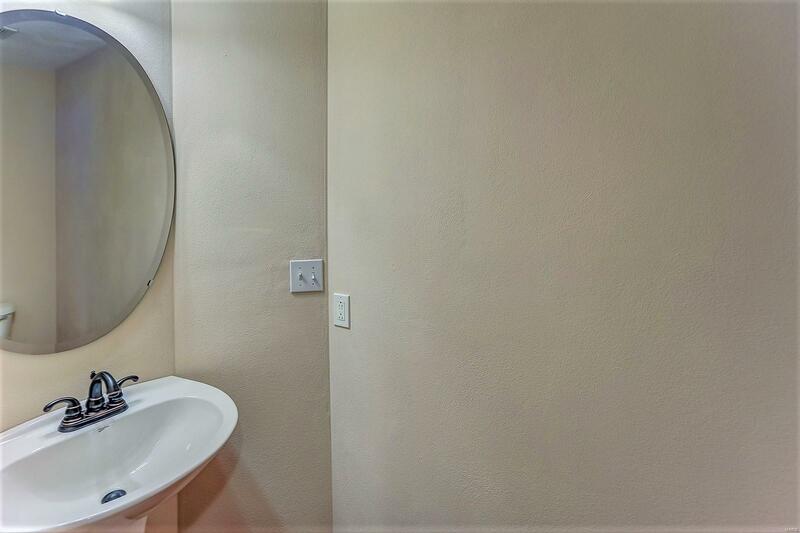 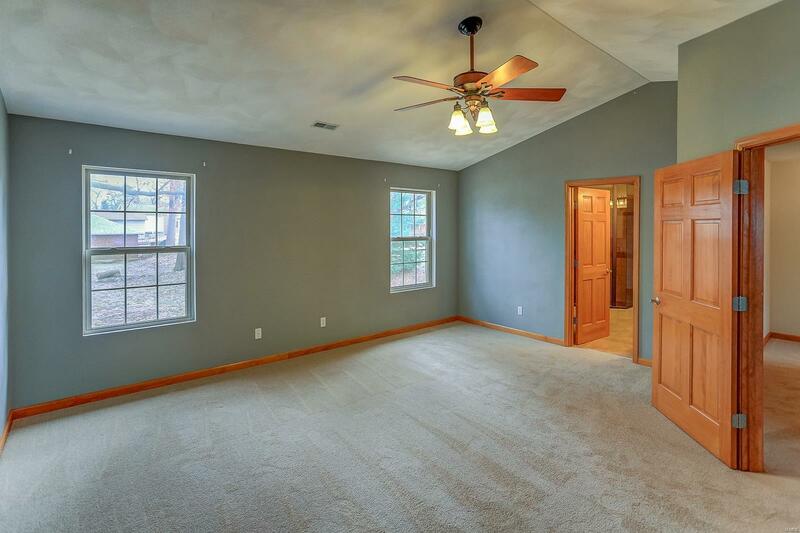 Upper level consists of: Large, vaulted master suite w/6x11 walk-in closet, 9x11 master bath w/tiled walk-in shower, soaking tub, and double bowl vanity. 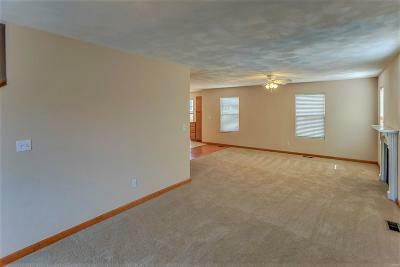 There are also 2 nice size bedrooms, laundry room, and full bath. 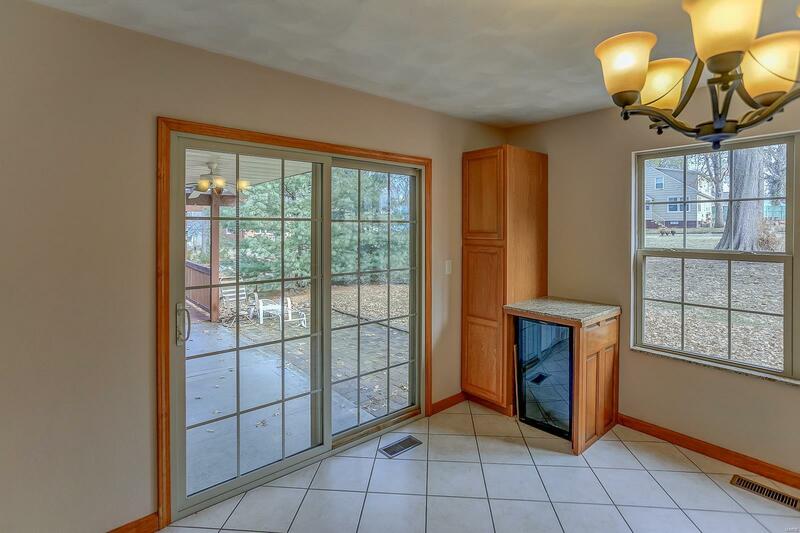 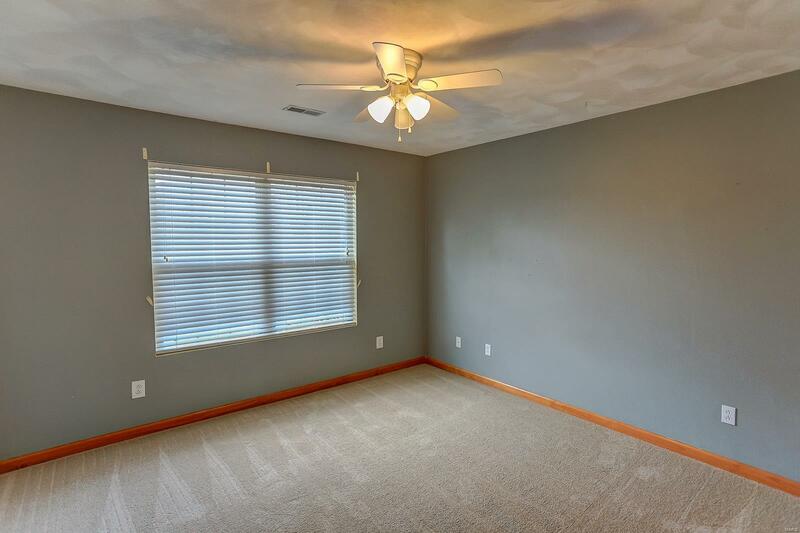 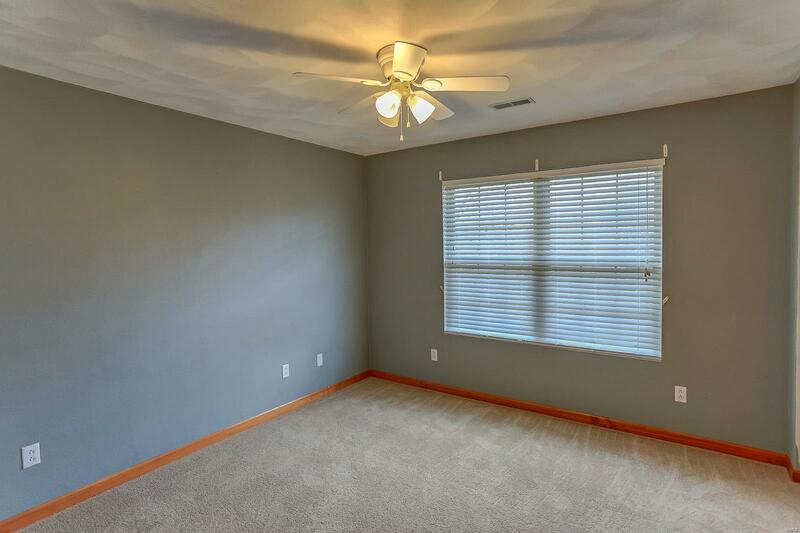 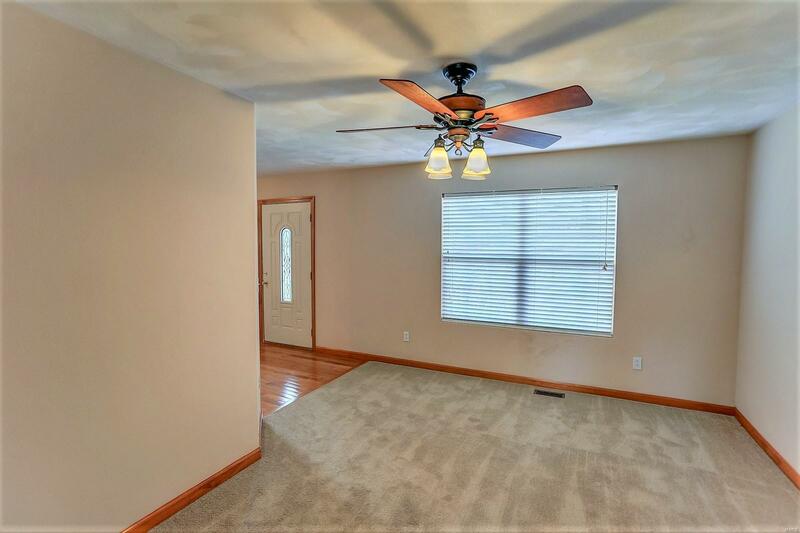 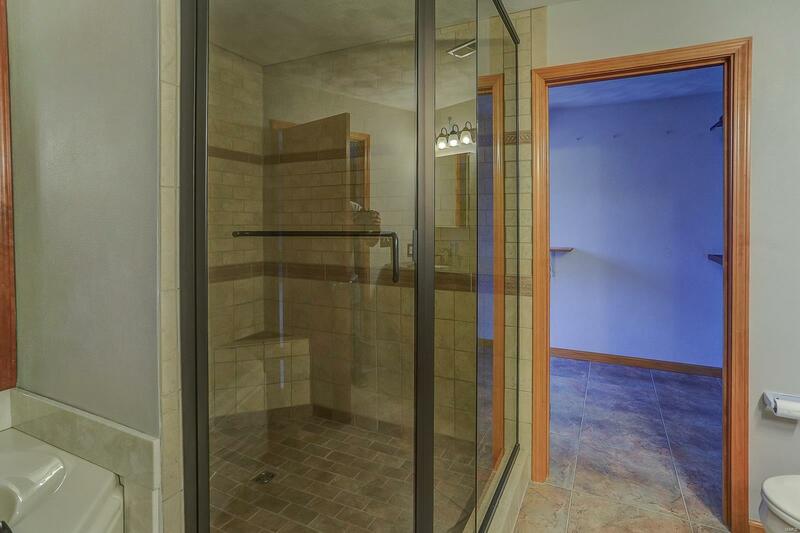 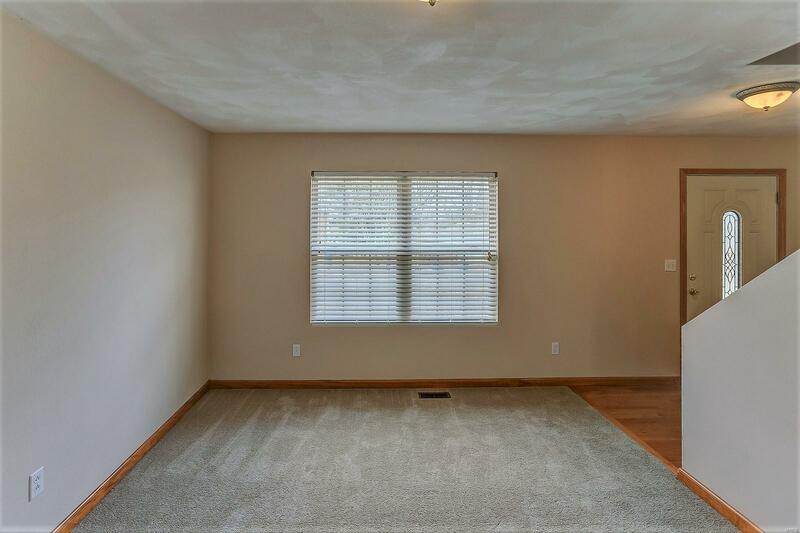 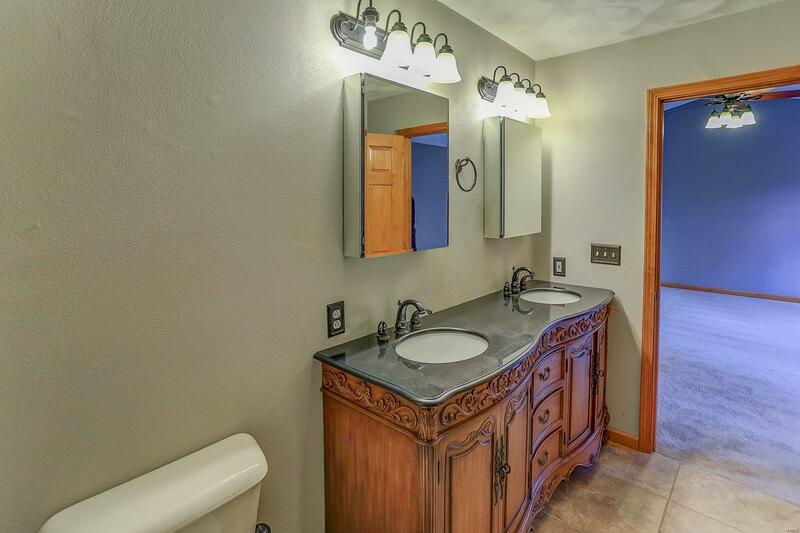 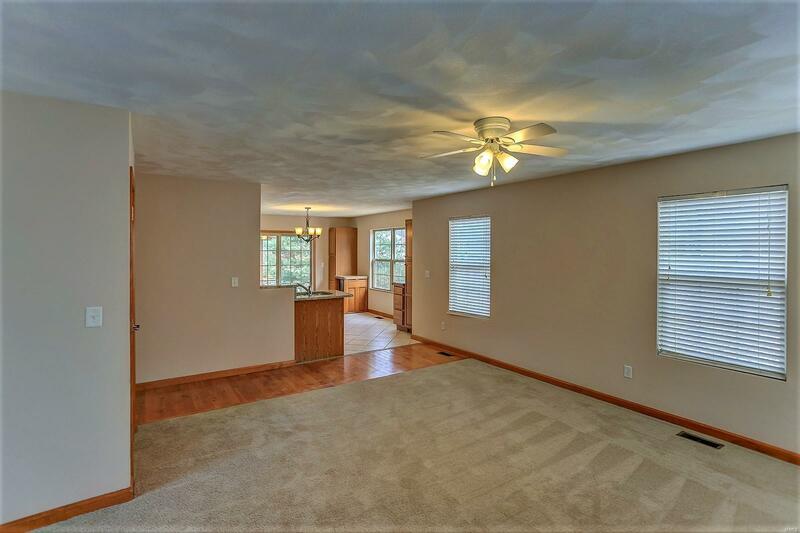 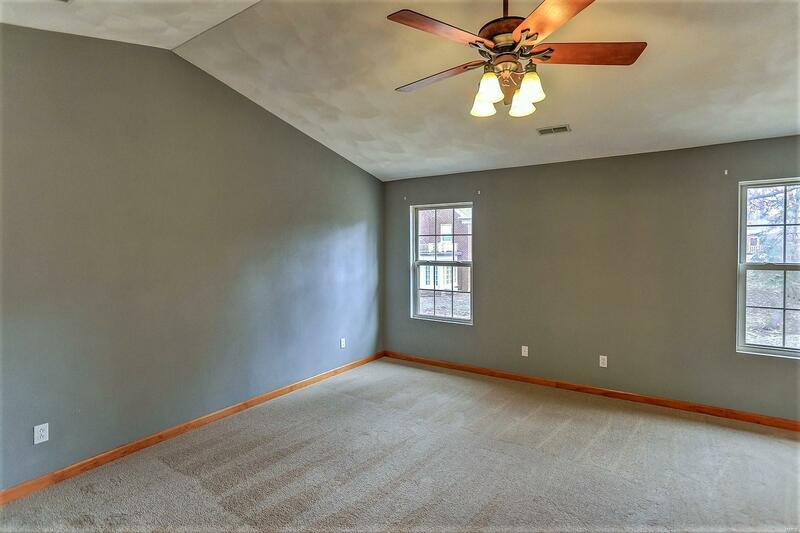 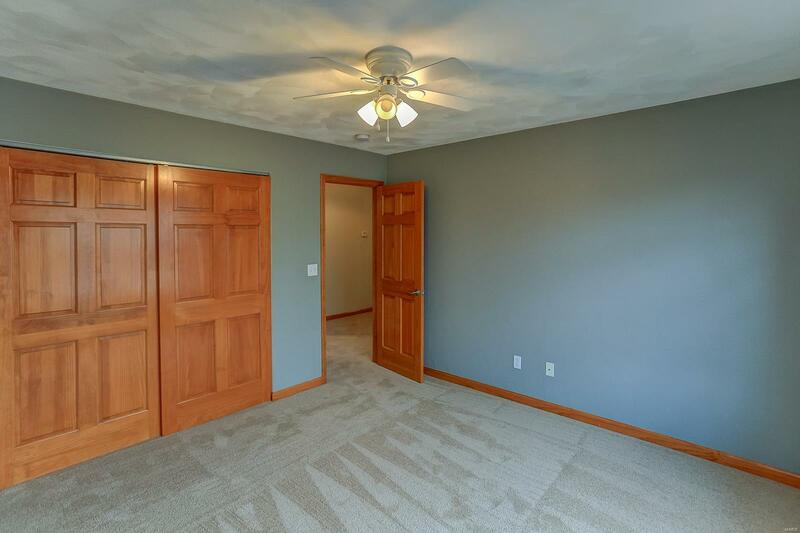 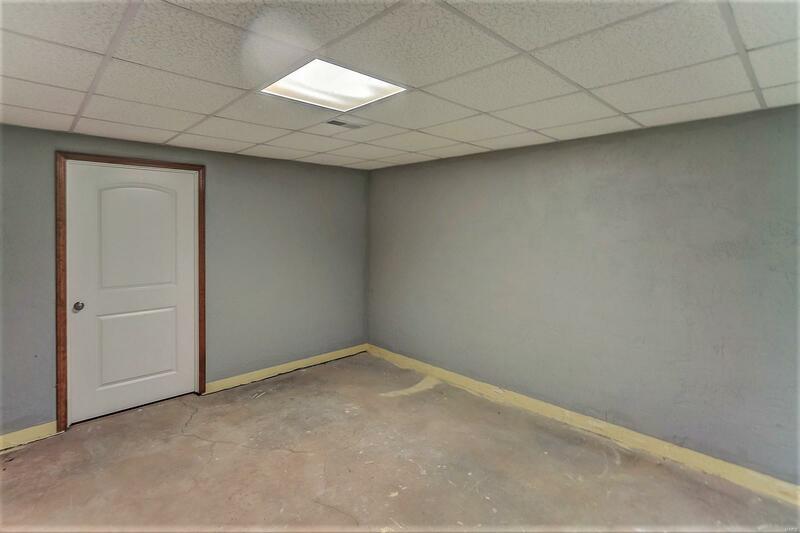 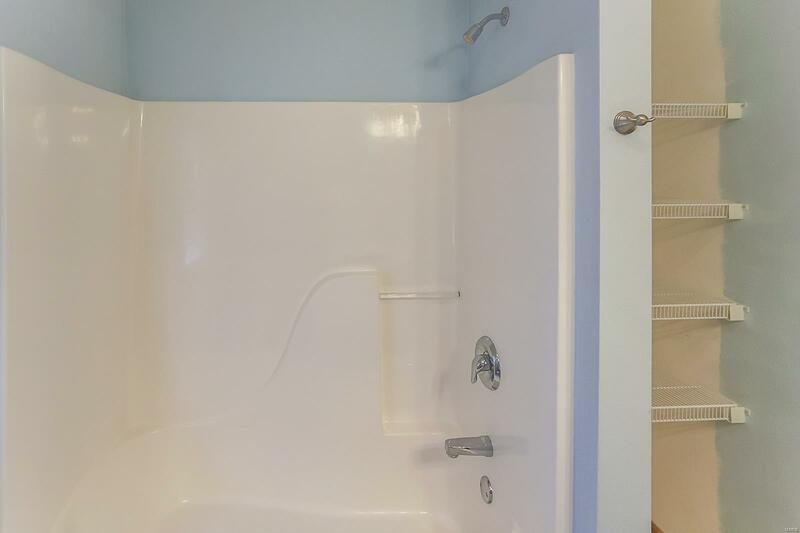 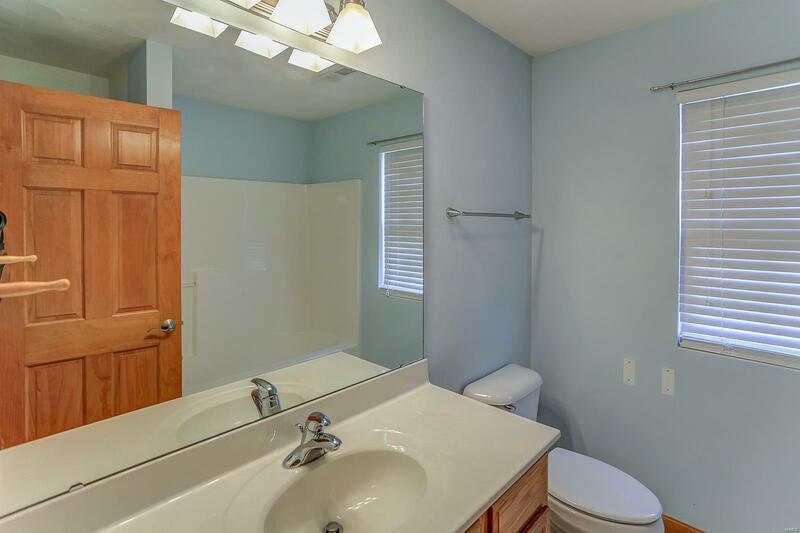 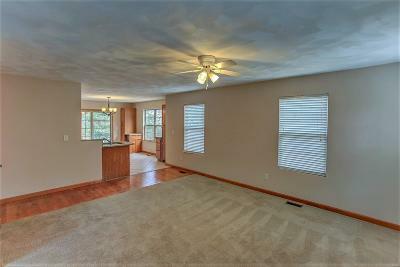 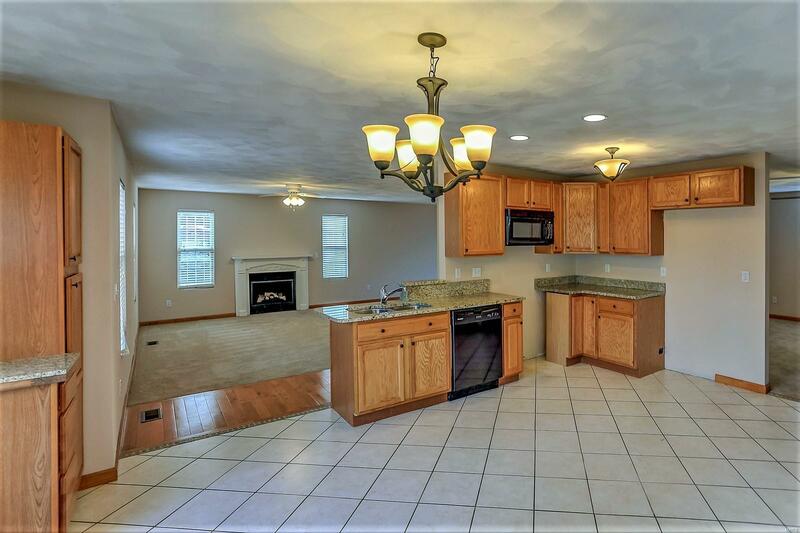 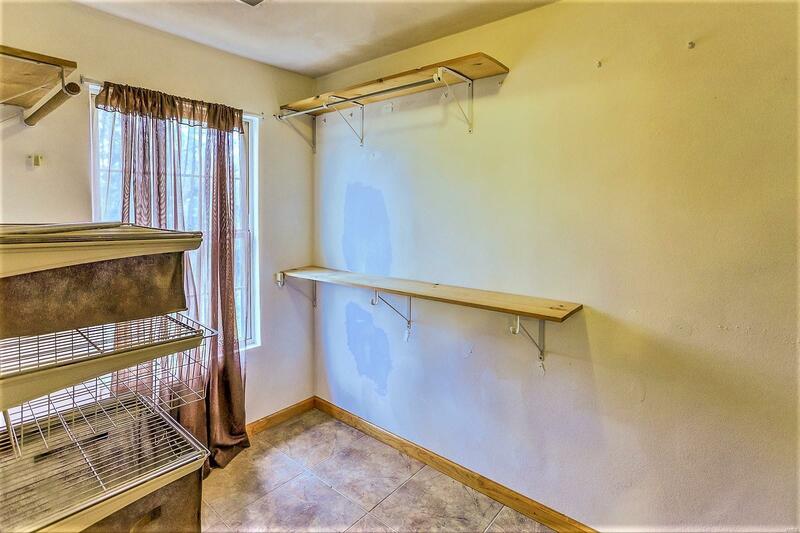 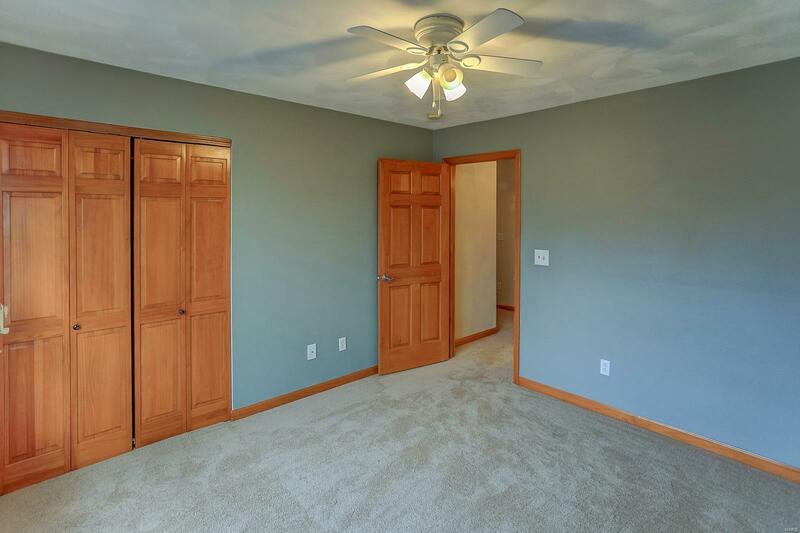 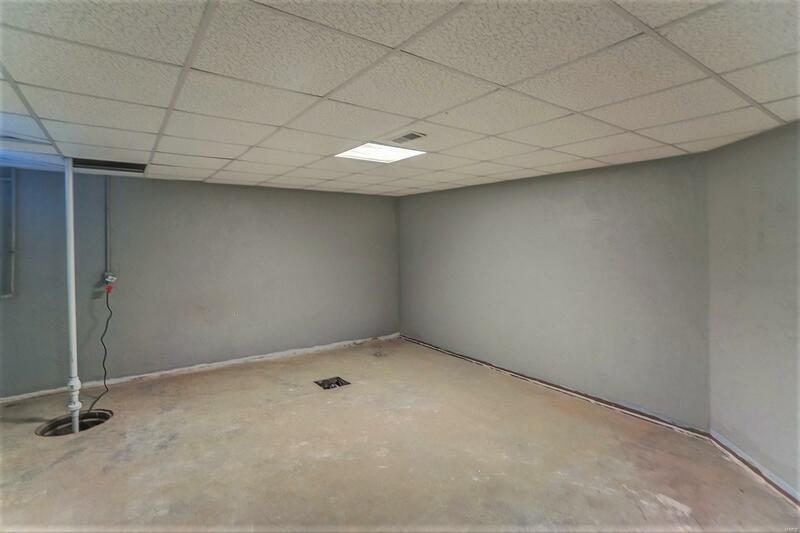 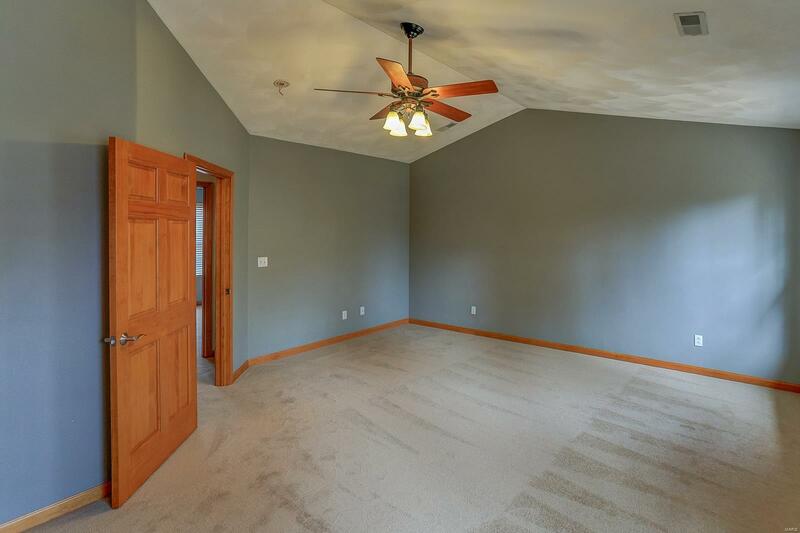 Basement has two finished rooms and includes rough-in for an additional bathroom if needed. 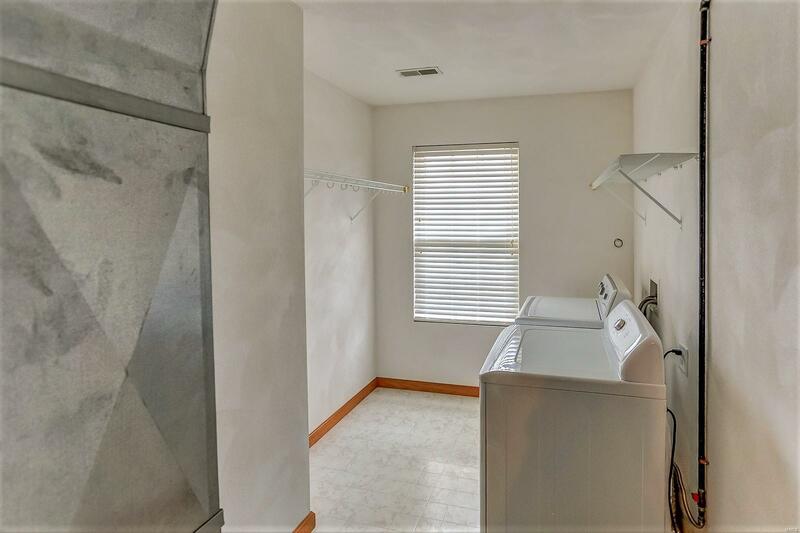 Zoned high efficiency furnaces and extra storage in the lower level. 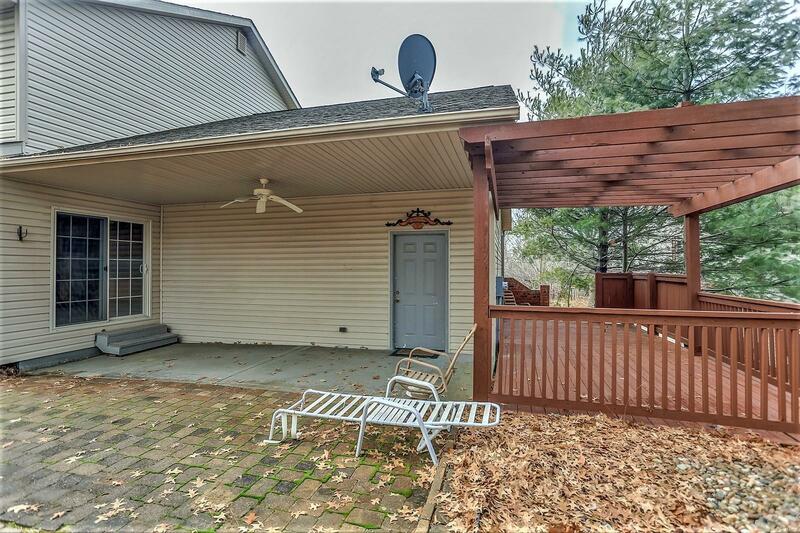 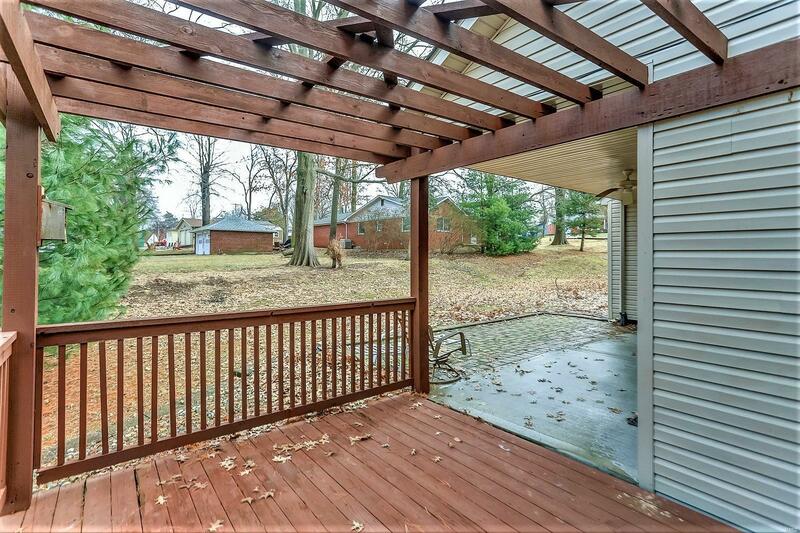 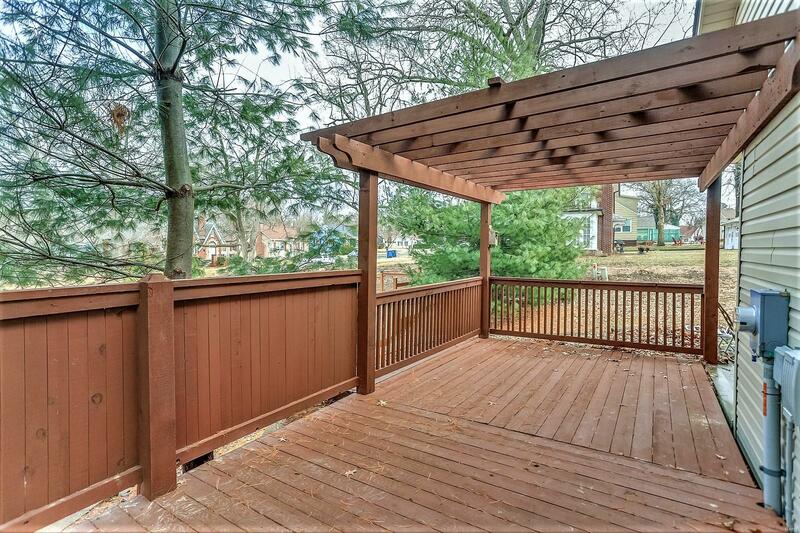 Covered rear patio with pergola and additional patio space on the side of home. Home has plastered walls and is just minutes from Scott AFB and St. Louis.